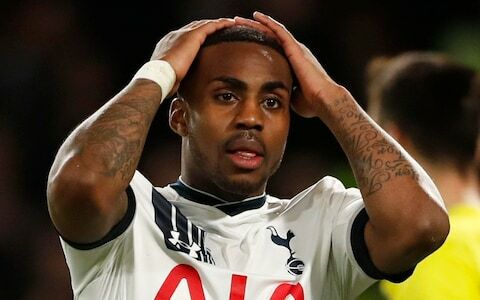 Spurs defender Danny Rose believe Tottenham can stop Manchester City run of winning game yet again due to past records. We could recall that Tottenham ended both Manchester United and Manchester City unbeaten start last season at White Hart Lane with a 2-0 win, they also overcame Chelsea by the same scoreline to stop their 13 game winning streak. "We'll go there and relish it, "Rose said. "At this minute, they do look very frightening - scoring goals, they've kept a clean sheet last night. But we've done alright there in the past couple of seasons and that should give us some confidence at the weekend. "We were the first ones to beat City last season, we disrupted Chelsea's unbeaten run. It's a challenge we all look forward to. "It's a challenge the manage loke forward to. In these games, he knows he's going to get 100% from everyone. There's going to be a lot of eyes watching us this weekend." "We haven't done so well away from home against the top teams this season so we hope to go there with some confidence and keep pushing on after three wins that we've had over the last week." we just hope they can, it will make the race tough again.